I made the card below especially for her, so I hope she likes it and it's not too busy. To make my card I for the background I used magazine freebie stamp, for the toppers I've used LOTV stamps - love these stamps. All inked with distress inks. I've already had my shopping delivered today. something had leaked onto a few of my bags so had to do a lot of wiping and drying before everything got put away.Nightmare!!!! good job it was washing up liquid and not milk. The sun is shining so hoping my bedding will dry and that I get a chance to craft today.Still being good and taking things easy.My arms are improving so long may it continue. Brilliant card! Bet your friend will love it! The colours are really lush Debbie and I am sure you friend will love it, who wouldn't. 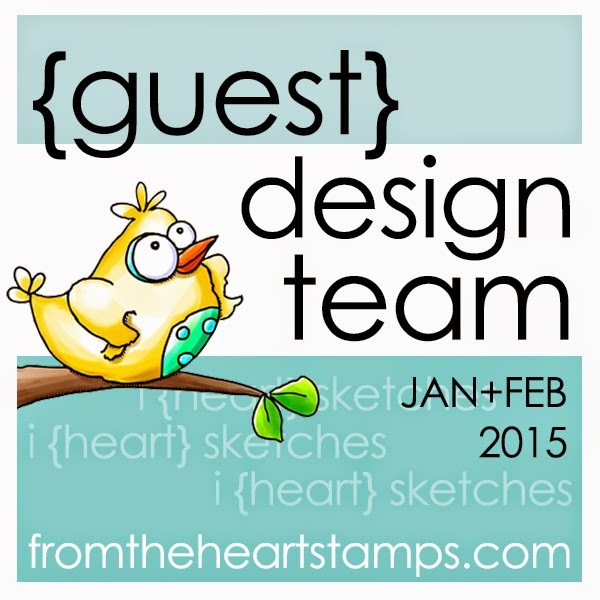 Thanks for sharing your lovely work with us at Allsorts and Stamping Sensations challenges. 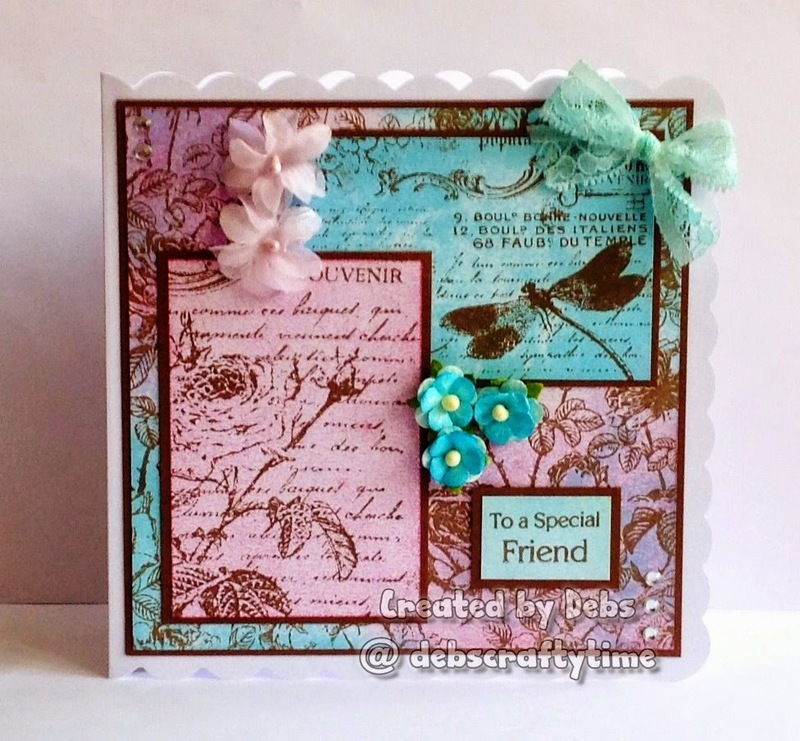 This is a beautiful card Debbie, gorgeous colours and fabulous design - I'm sure your friend loved it. This is so beautiful Debbie - stunning images and fabulous LO. Hope your arms continue to improve. A beautiful birthday card indeed. Love the colour combo.Thanks for sharing with us at Crafting with Dragonflies. It is so beautiful! I love those stamps. Your inking is perfect. Thank you for sharing your gorgeous card with us at Stamping Sensation. 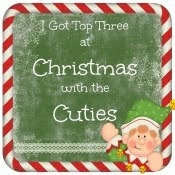 Hi Debs, fabulous colours and stamps. Just gorgeous.